Transparency, trust, privacy, and protection of personal data are the cornerstones of successful Bring Your Own Device (BYOD) programs. As users bring their own devices into the workplace, it becomes critical for IT departments to put the right security policies and tools in place. But it's just as important for IT to understand that personal devices are just that — personal. These devices often contain private information such as Personal Identification Information (PII), Personal Finance Information, and Protected Health Information (PHI). The amount of personal information accessible on these devices is only increasing with new technologies like Apple Pay, HealthKit, and HomeKit. Just as an organization needs to keep its data secure and private, so too does a user. 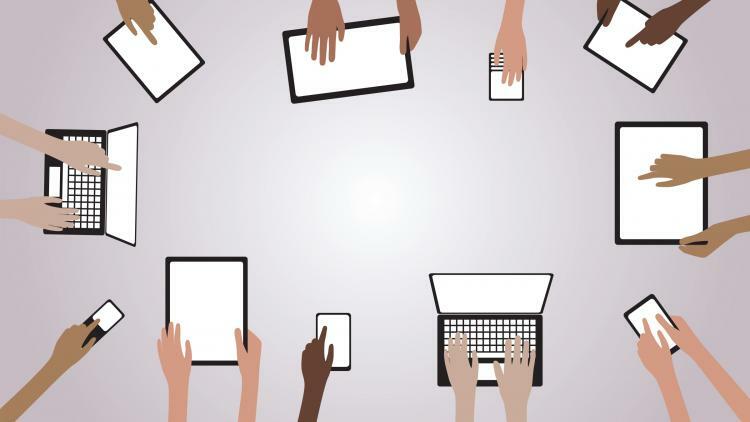 When a user has to enroll their device in an enterprise device management solution, they can become leery at the thought of IT seeing every app on their device. These suspicions are usually the result of the user not knowing what IT can and cannot do. That is why it is very important to select a device management tool that has the ability to install a restricted MDM payload on personal devices — preventing IT from seeing personal applications on personally owned devices. With the Casper Suite, IT can only gain visibility into applications that are deployed and managed by the organization. For even more peace of mind, the enrollment process of the Casper Suite provides the utmost transparency displaying and letting the user know exactly what IT has access to on their personal device. Many users are also apprehensive to use their personal device out of fear that their device is being tracked by device management solutions. Many users see the notion of a satellite tracking a person's location and reporting back to a school or business as the ultimate invasion of privacy. Yet, many MDM providers offer GPS tracking as a feature and some IT departments go so far as to put this technology into use. JAMF Software doesn't condone golfing while you should be at work, wink, wink, but we also understand that device management tools that invade user privacy cause many users to revolt and work around security management policies. Instead of using GPS to distribute or restrict technologies based on location, the Casper Suite integrates with Apple's iBeacon technology to enable those same capabilities. Since iBeacon technology is based on proximity rather than location, user privacy is fully preserved. And to top it, iBeacon technology is much more accurate than its GPS counterpart. The Casper Suite meets all of IT's inventory, deployment, and security needs, while still preserving user privacy and a native user experience. Learn more about how you can put the Casper Suite to work on personally own devices in your environment, with the Casper Suite BYOD solution and iBeacon integration.